This year marks the 35th Anniversary of the Vietnam Veterans Memorial. 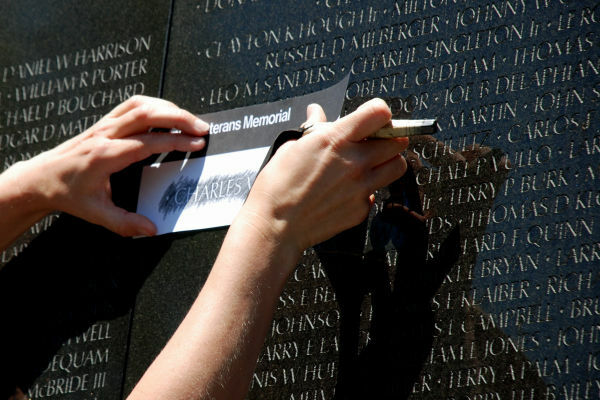 In commemoration of the Anniversary, the Vietnam Veterans Memorial Fund (VVMF) is hosting the 2017 Reading of the Names of the more than 58,000 service members inscribed on The Wall in Washington, D.C. The Reading of the Names will take place at The Wall for 65 hours over a four-day period beginning with an opening ceremony on Tuesday, Nov. 7 at 3:00 p.m. Volunteers will read names for approximately eight hours from 4 p.m. on November 7 to 12 a.m. on Nov. 8. Participants will then read the names for 19 hours daily from 5 a.m. until 12 a.m. on November 8, 9, and 10. Volunteer readers can sign up for a specific name on The Wall or for a time slot in which they are available to read. VVMF is asking the public to join them in this monumental event, as a reader or as a spectator, in honor of their sacrifice. If you are interested in being part of the program, register now for reading times at http://www.vvmf.org/ROTN. Check out the VAntagepoint Blog for more information.